One of the keys to enjoying an in-depth and rewarding experience of reading the Bible is recapturing the ancient world–its cultures, customs, and histories. 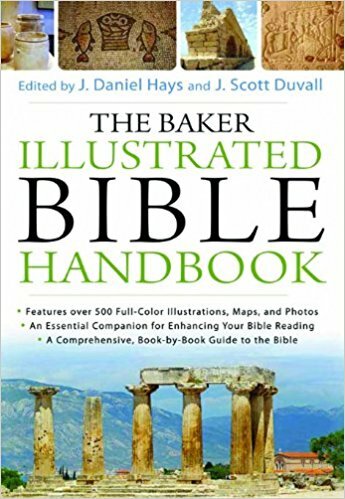 With this innovative guide, readers can enrich their study with fascinating insights into the Bible and the world in which it was written. Our own Scott Duvall helped put this invaluable resource together.